Introducing . . . Campaign for Oxford! Did you know it costs over $500 per child to provide all the great programs we currently run at Oxford to provide essential school supplies, PE, art, technology, Kinder Aides and much more? We recognize that all Oxford families are incredibly busy with work, volunteering, shuttling kids around, etc., so we thought we’d kick off the school year with an easy and tax-deductible fundraiser that only takes a minute of your time AND can really help to bridge the gap in education funding. Our PTA has to raise over $100,000 each year to cover the costs that state and local budgets don’t cover. Thus, we are kicking off the school year with Campaign for Oxford, a fundraising campaign to ensure we can continue to provide our students with the best possible education. 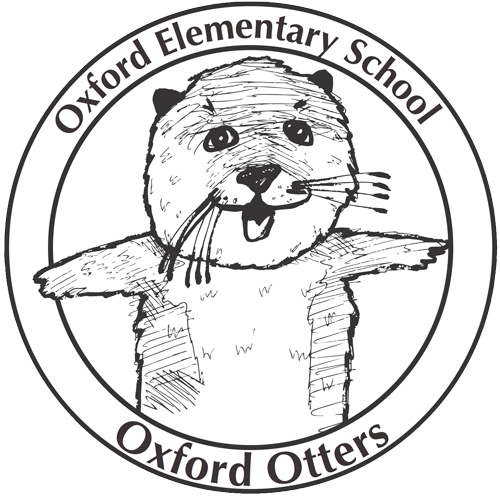 Our goal is to start off the school year by raising $25,000 to help fund Oxford’s critical programs. This campaign will last a few weeks so please make your gift today! My child(ren) go to Oxford Elementary School, a Title 1 school in the Berkeley Unified School District. Nearly half of our students qualify for free lunch, and we are incredibly proud of our diverse school community. 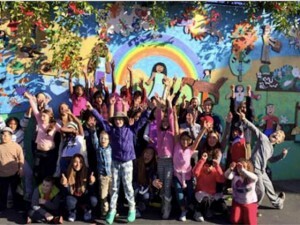 Our school relies on fundraising to pay for Physical Education, Music, Instructional Aides and Art for our kids, so we are reaching out to our broader community to support our current funding drive. Please consider making a contribution! Wondering how much to give? Kindergarten families are encouraged to give an amount equivalent to “one more month” of what they were paying for preschool. Other families are encouraged to give as much as they can to help offset the cost of $500 per child. Maybe consider giving an amount equal to a month of summer camp? Please remember that not all families can give the same amount, so if you can give a little extra, please do! if you need donation documentation to secure your company’s match. Many thanks for continuing to support our wonderful school community! Here it is. The inaugural issue of the . . .